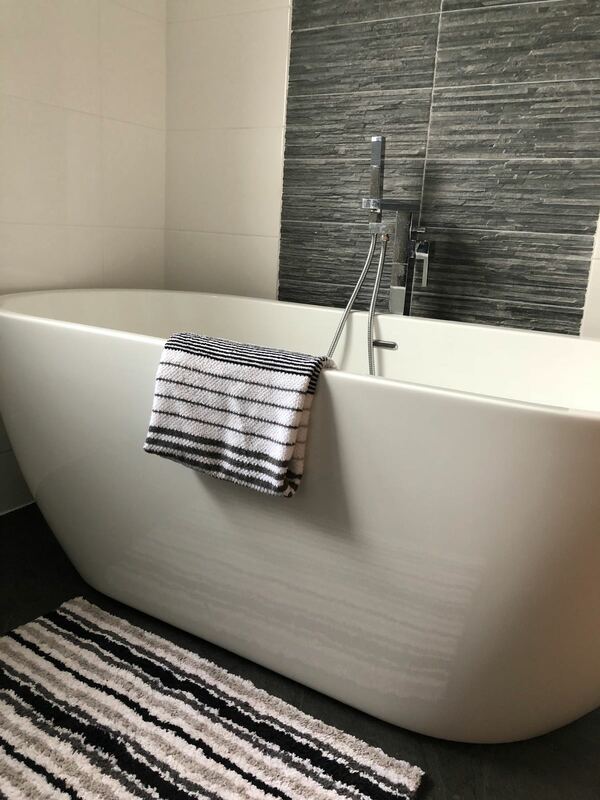 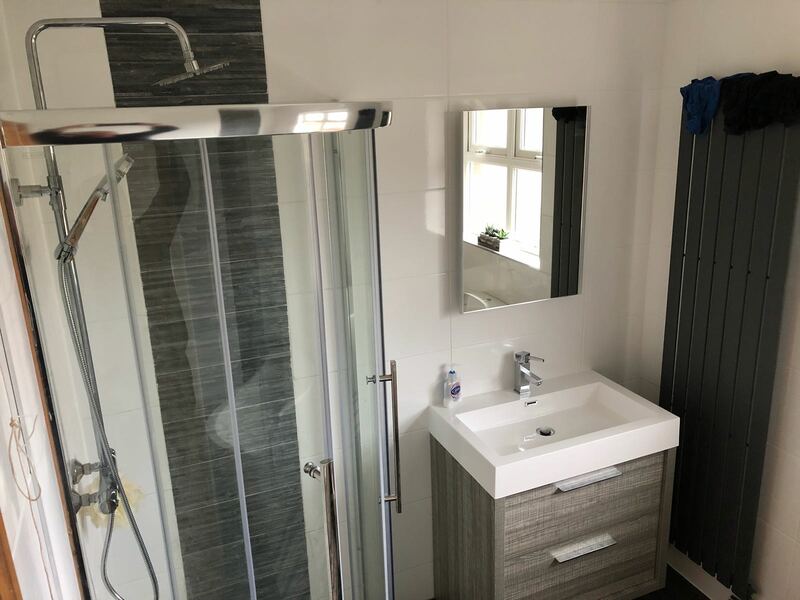 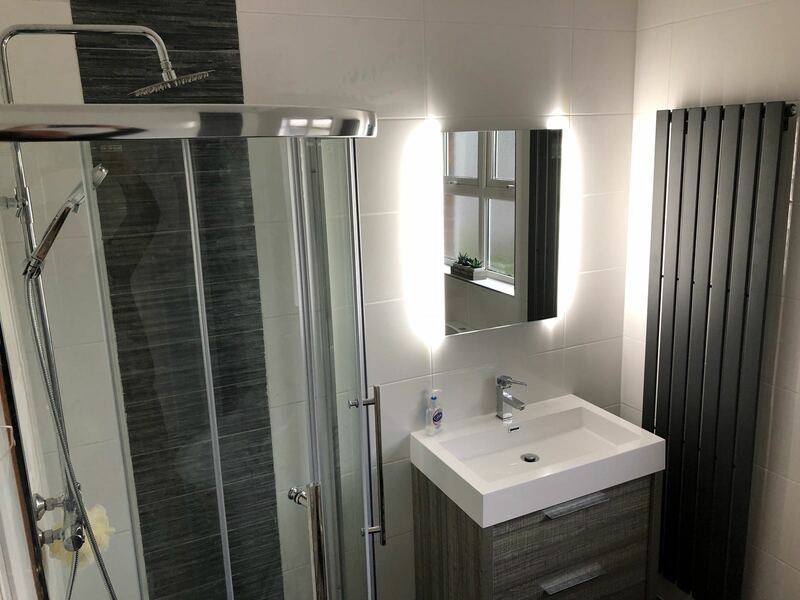 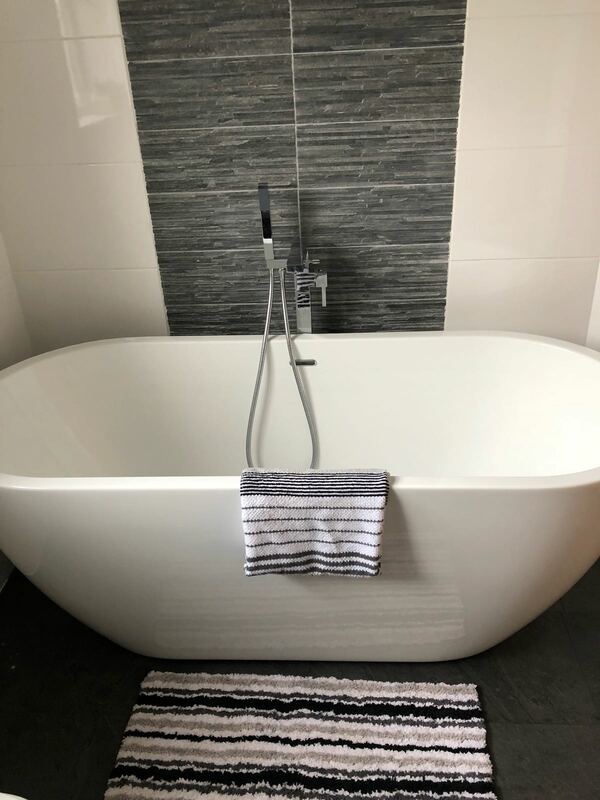 Full bathroom refurbishment completed in 2018. 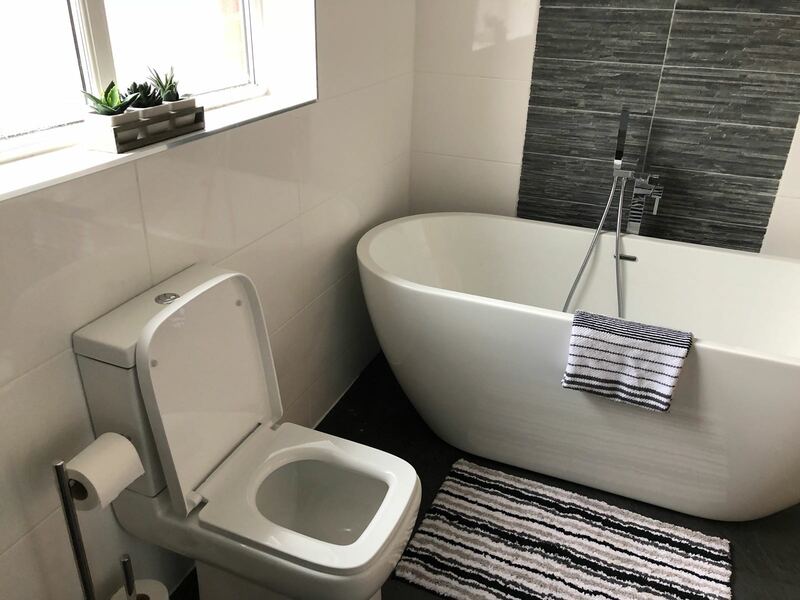 3 bathrooms totally transformed in one house. 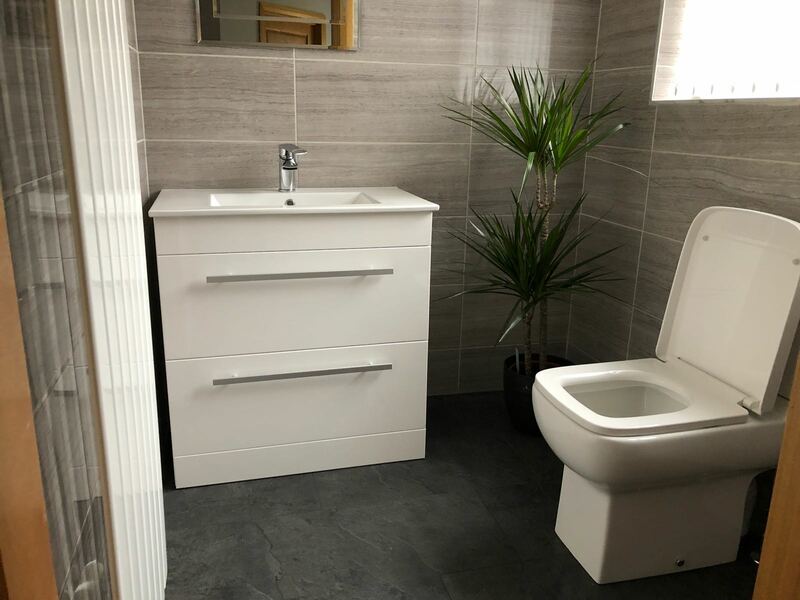 Modern, fresh, clean with quality products. 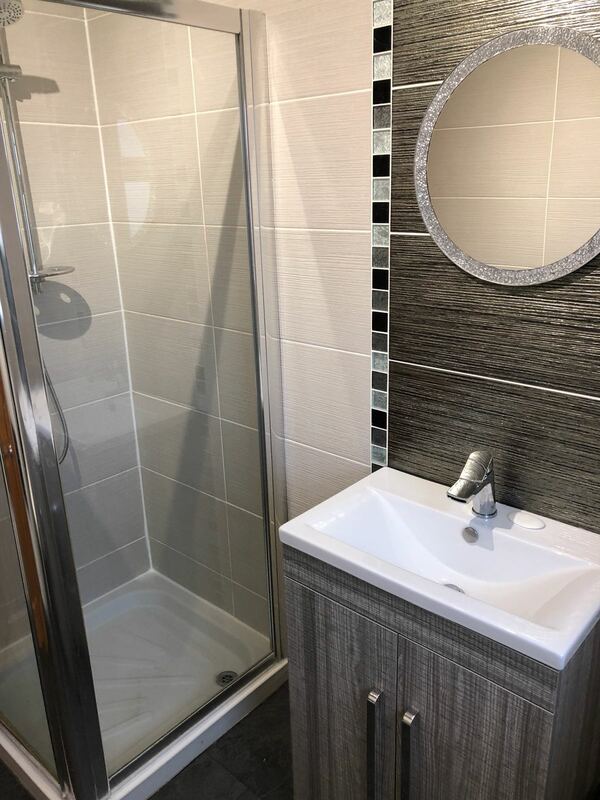 Tiles on all walls with Pergo luxury vinyl on all floors. 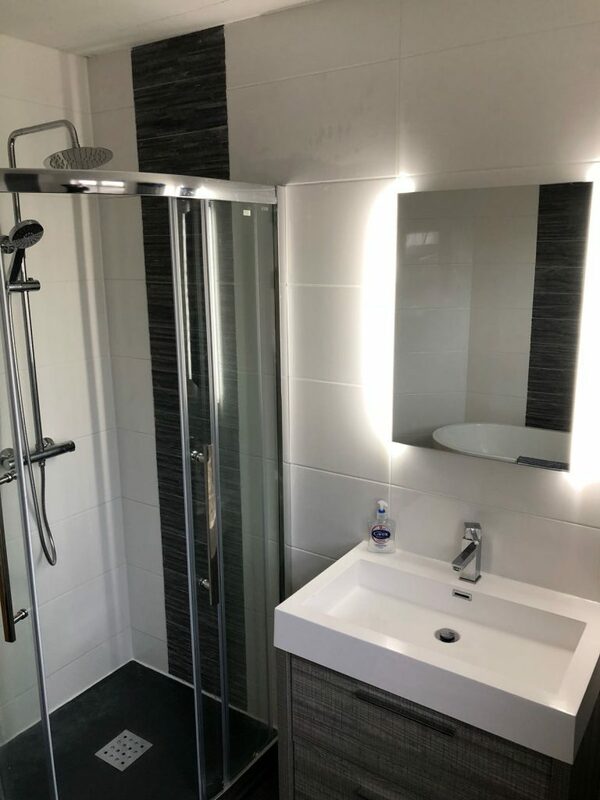 All work completed within 5 days.